 Cyclocrossrider.com, thanks for the mention – Sheffield Urban CX 2018 – Entries Live! The folks over at cyclocrossrider.com have been shouting about the Sheffield Urban CX series, needless to say we were pretty chuffed that our series has caught the attention of this great online presence for all things CX. As well as sharp design the Cyclocross Rider website has in depth articles on CX kit, riders and race reports that focus on CX in Europe. As well as the website, Cyclocross Rider has presence on all of the social media platforms, Facebook, Twitter and Instagram, keeping you up to date with the latest developments. Bookmarked and ready to go cyclocrossrider.com is one of our favourite ways to keep up to speed with developments on a lunch hour.